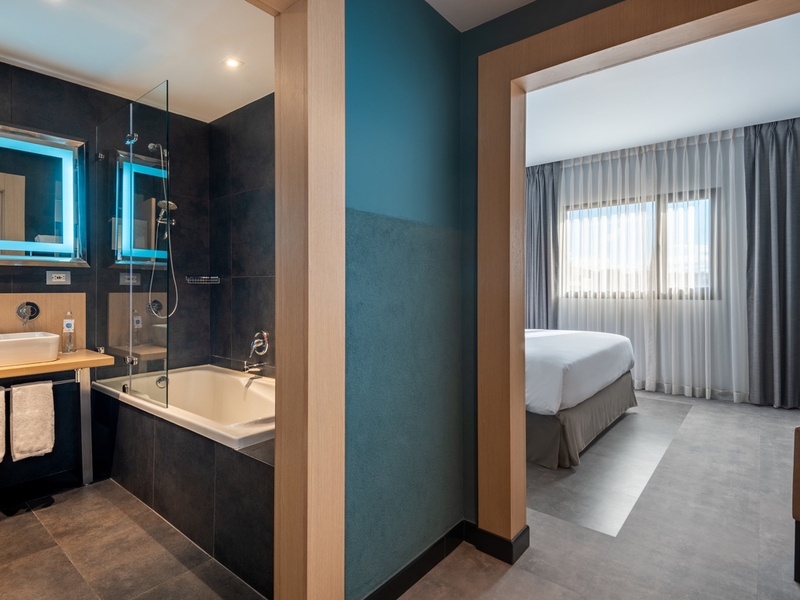 Novotel Bogotá Parque 93 (Ex Atton) is in the city's business, gastronomic, bohemian & commercial district. The privileged location, comfort, & the team's warmth make the hotel one of the best options in the region. The rooms are comfortable, w/free Wi-Fi. Breakfast includes typical ingredients & a variety of breads & fruits. It also has a restaurant, bar, coworking table and meeting rooms w/AV equipment. Our Guadalupe Restaurant offers you an international food menu with a strong Colombian influence. For drinks you will find liquors, cocktails and wines, Chilean ones of course.